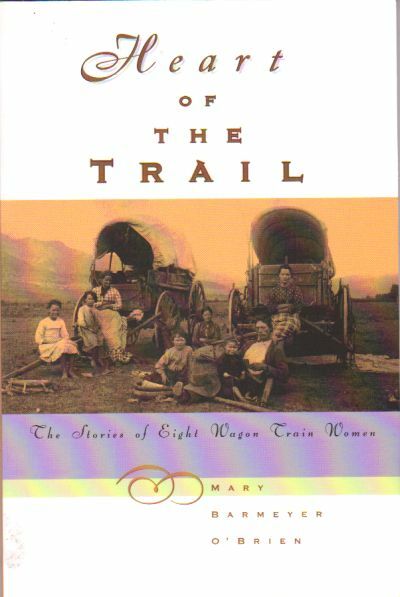 In Heart of the Trail Mary Barmeyer O'Brien beautifully captures the triumphs and tribulations of eight women who crossed the American frontier by wagon. While their stories are widely different, each of these remarkable women was inspiring, courageous, and resourceful. The legacy of their letters and diaries, most written on the trail, is a fascinating addition to understanding the history of the West.